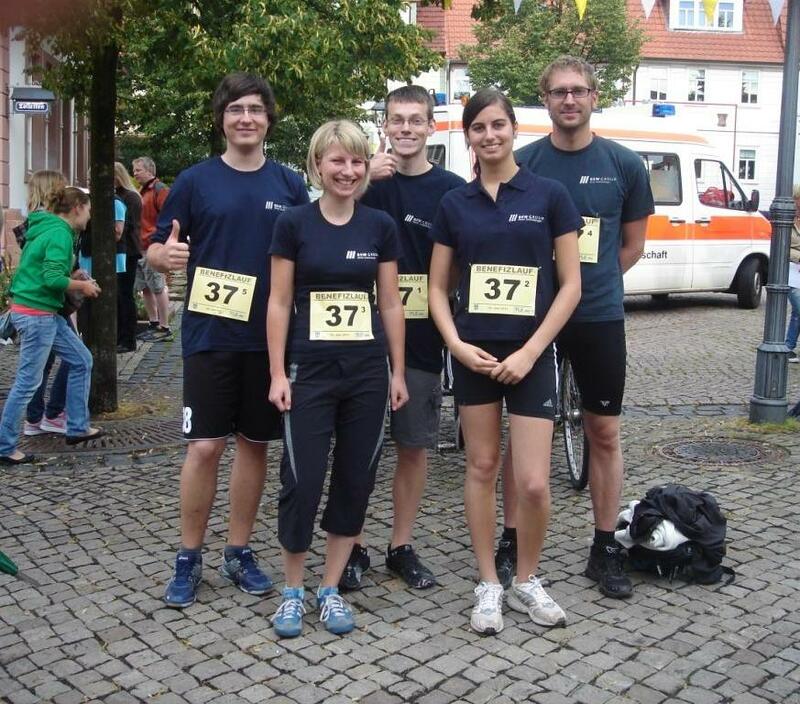 At the 6th charity run on 22 June 2011 in Heiligenstadt were more than 340 starters of all ages in the pedestrian zone for a good cause. Like every year the esw GROUP attended with a team for the relay race. A total of 50 teams from clubs, companies and organisations started at a track of 725 meters five times. Furthermore, many individual runners started at 5,000 meters. 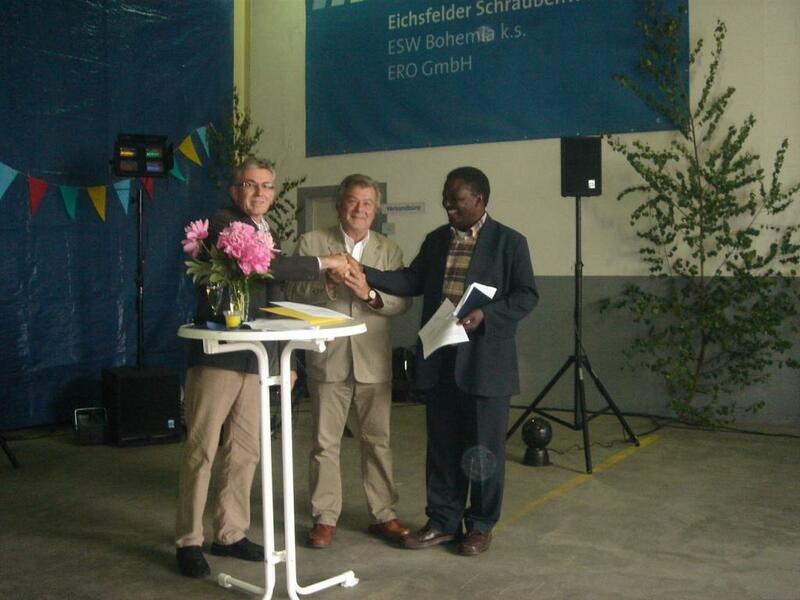 A successful event with lots of fun and at the end position 18 for esw GROUP. The donations in the amount of € 1,500 came to good social projects, “Street Children in Rumania” and “Ugandakreis”. We celebrated our yearly Spring Fest with all employees, their families and friends on May 28th 2011. 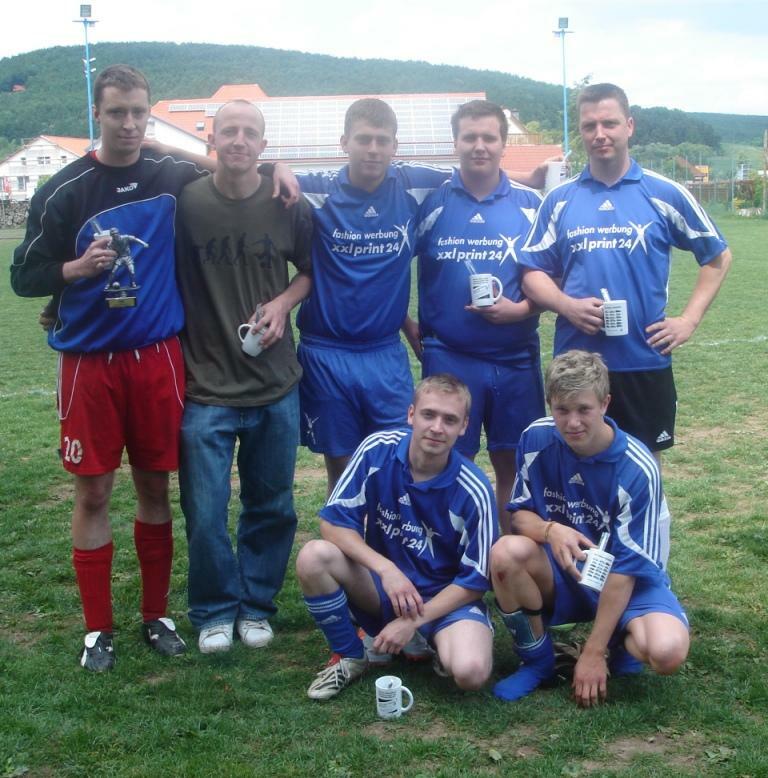 In the morning the traditional football tournament was held on the football field in Uder. This year’s competition consisted of 5 football teams: administration, production, internal logistics / dispatching, tool making and the women football team from Uder, who are sponsored from the esw GROUP. There was a surprise this year because the team of tool making was for the first time the champion of the football tournament. The second was the winner from last year, the production team. After that the team of internal logistics / dispatching became third. The administration team took place fourth, while our women football team from Uder unfortunately finished in last.